Kurnakovite is a hydrated borate of magnesium with the chemical composition MgB3O3(OH)5·5H2O. This material consisting of hydrous borate of magnesium. It is a member of the inderite group and is a triclinic dimorph of the monoclinic inderite. The material is obtainable in large size, but softness and cleavage make cutting a real chore. 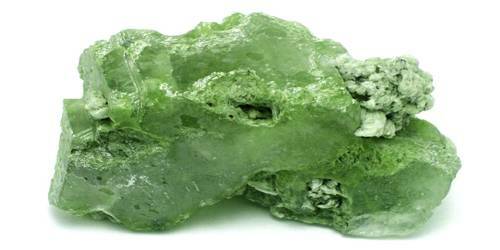 Kurnakovite is usually colorless or white and either transparent or translucent. It is a very, very special crystal. Color: White; colorless in transmitted light. Kurnakovite forms as rough, prismatic crystals, typically in dense aggregates. It has distinct cleavage and a conchoidal fracture. It is not soluble in water, though it will start dissolving in warm acid. It has a vitreous, pearly luster and a refractive index of between 1.488 – 1.525. 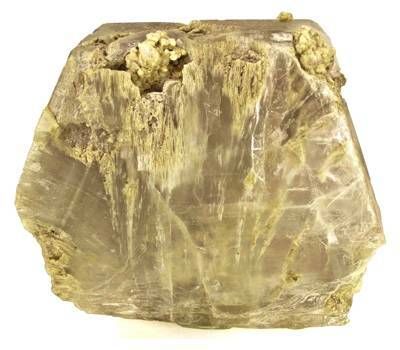 Kurnakovite was first described by Godlevsky in 1940 for an occurrence in the Inder borate deposits in Atyrau Province, Kazakhstan, and is named for Russian mineralogist and chemist Nikolai Semenovich Kurnakov (1860–1941). In addition to the type locality in Kazakhstan, kurnakovite has also been reported from the Zhacang-Caka brine lake, Tibet; the Kirka borate deposit, Kiitahya Province, Turkey; the Kramer Borate deposit, Boron, Kern County, California; Death Valley National Park, Inyo County, California; and the Tincalayu borax deposit, Salar del Hombre Muerto, Salta Province, Argentina. Overall Credit Risks Management of Jamuna Bank Limited.